Everybody has a fear of something - be it spiders, snakes or speaking to a group. There are just some things you can’t do. Accepting that you have to live with a fear of heights or can’t fly is no longer necessary. Fear is the bottom line emotion residing like a brick wall between you and your dreams of wealth, happiness, health and relationships. 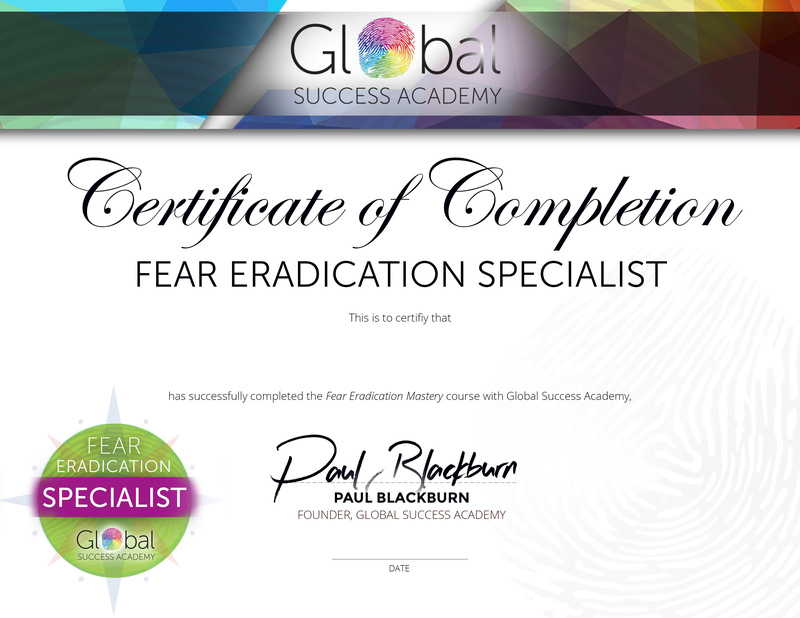 Imagine being able to firstly, find whatever the fear is and secondly, being able to eradicate it, easily, simply and in ONE process that had a permanent effect. 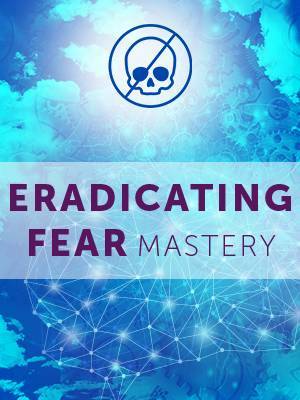 The Fear Eradication Mastery program does that and more. Not only will you be able to change you own life dramatically, permanently and easily - you’ll be qualified to do the same for others - professionally. 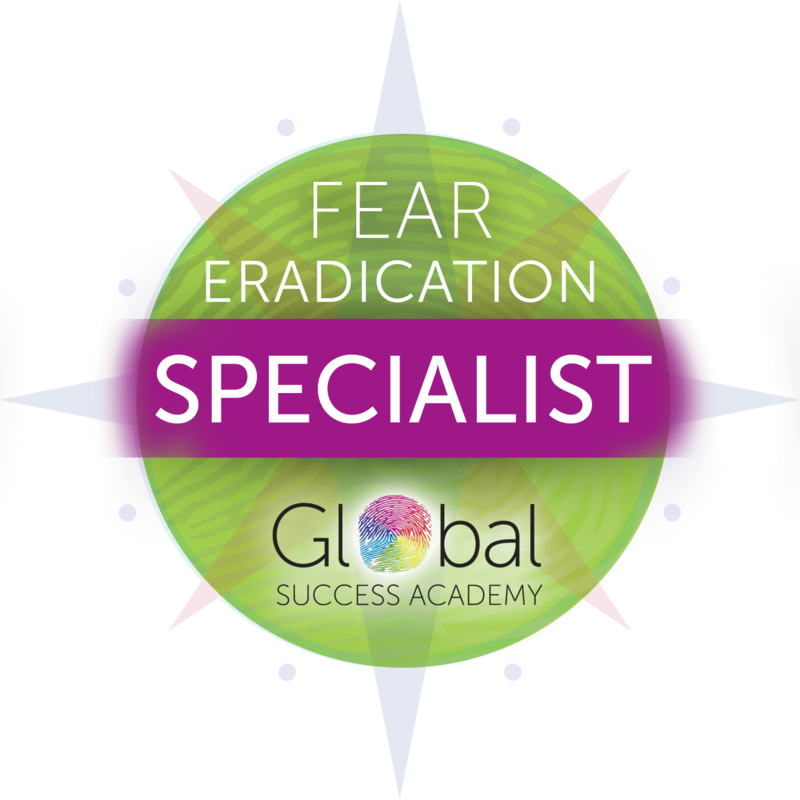 Who would have predicted that your greatest fears would become the doorway to a profession liberating others? L1 - What Is Fear?